For the greater good is a special workshop which promises to be insightful, thought-provoking and energising. You'll experience the rewards of contribution in this loving and caring environment. The Retreat Animal Rescue is an inspiring project which offers much needed support to all animals - farmed, domestic and wild. It's a place close to Yvonne's heart (two of her rescue cats came from here) and somewhere she finds transformative and uplifting. The workshop starts with a brief introduction from Yvonne on the benefits of volunteering and contribution (there are more than you may realise) and how they fit into a balanced life. 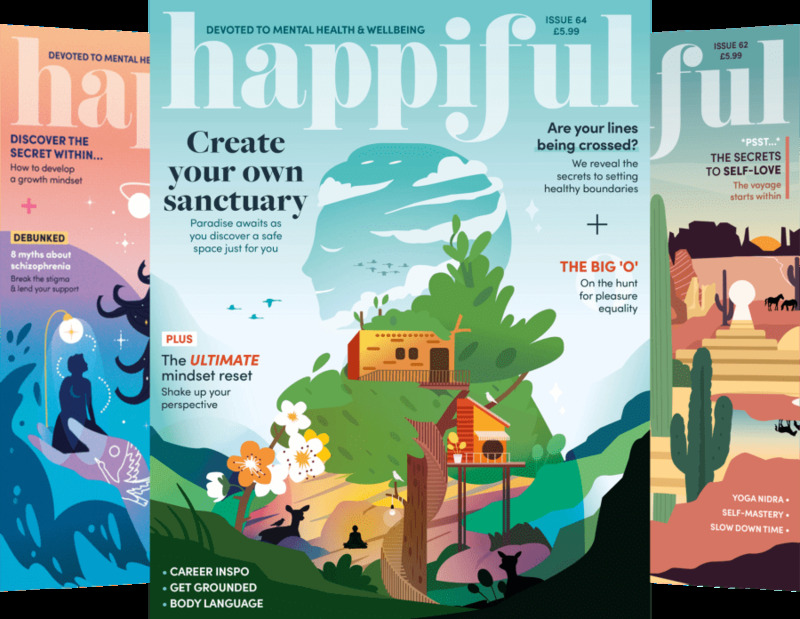 Plus, you'll meet The Retreat's founder, Billy Thompson, to hear about how he's living a life true to his values, and some of the very special stories about the animals on site. You're bound to leave with the emotional feel-good factor that naturally accompanies doing good, and possibly a whole lot more. Light refreshments will be supplied, and you can purchase lunch at the onsite Vegan Cafe, which is run to fund the Retreat. Visitors are asked to avoid bringing their own food. Onsite parking but please mind the animals!